Welcome to the mini-Miller Success Factors Assessment (MSFA)! This survey has 9 questions, takes a few minutes to complete, and provides you with scores for the Big Three (vision, passion, and perseverance) of the 9 Success Factors. 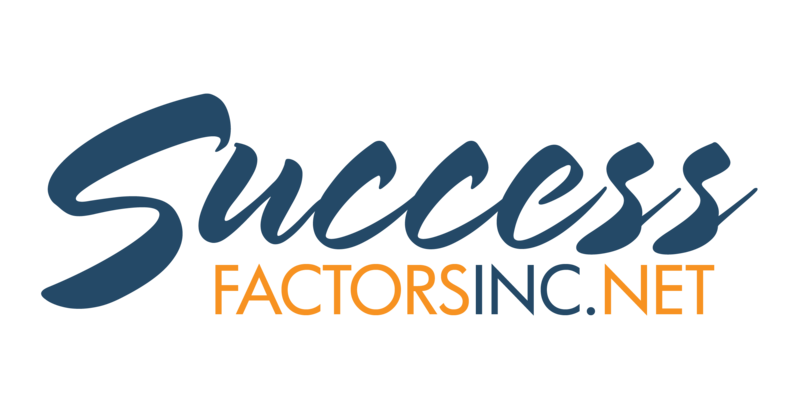 The 9 Success Factors was developed from qualitative research that answered the question: What factor, trait, attitude, characteristic made you successful? The surprise for us—the same 9 Success Factors came up each and every time the question was asked! Based on this research and working with a team of professionals with advanced degrees in leadership studies, Ph.Ds. in psychology and communication, and a nationally recognized leadership-development coach, and with years of experience, knowledge, and expertise in corporate and workforce development, we created the Miller Success Factors Assessment. We know professionals are interested in where they excel and what they need to further develop to succeed in their careers and in life. This mini-assessment gives a snapshot of 3 of the 9 factors: Vision, Passion, and Perseverance. To help us gather data around the reliability of this survey, we request that you answer the demographic questions below before you start the actual survey. What is your gender? *This question is required. In which country do you live? *This question is required. 1. If you live outside of the United States, what country to do you reside? *This question is required. Which state do you consider your primary residence? What is the highest level of education you have completed? *This question is required. What is your employment status? *This question is required. Are you self-employed? *This question is required. What is the size of your organization? *This question is required. What is your job title? *This question is required.